With this module, the EDI basic module is extended by the specific profile of the partner Edeka. 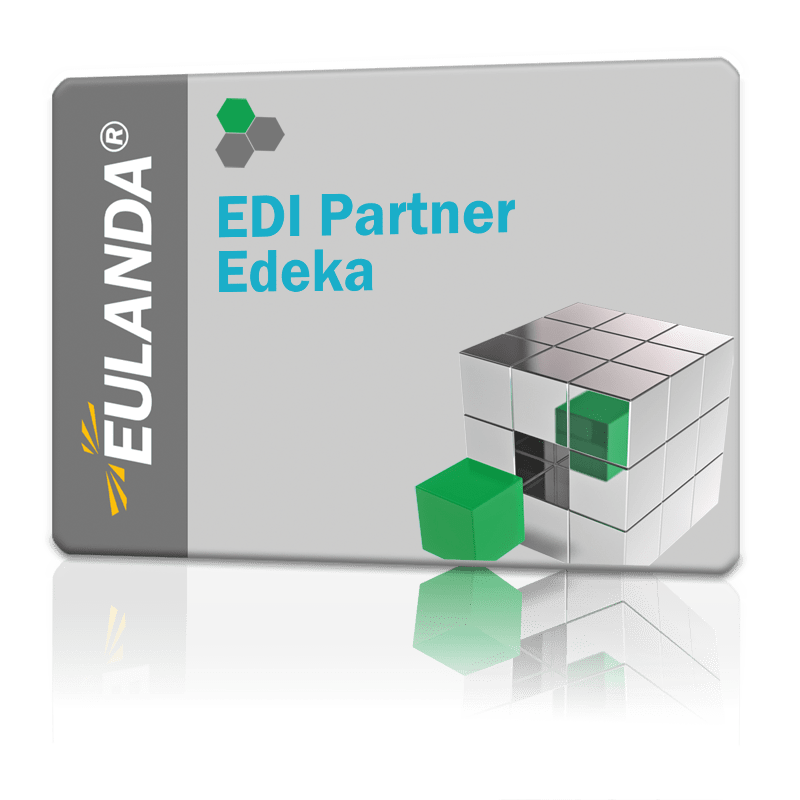 Within EULANDA® and also in the EDI converter, the characteristics of the partner are managed via EDI profiles. These are also to a large extent adjustable.